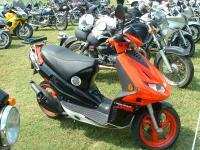 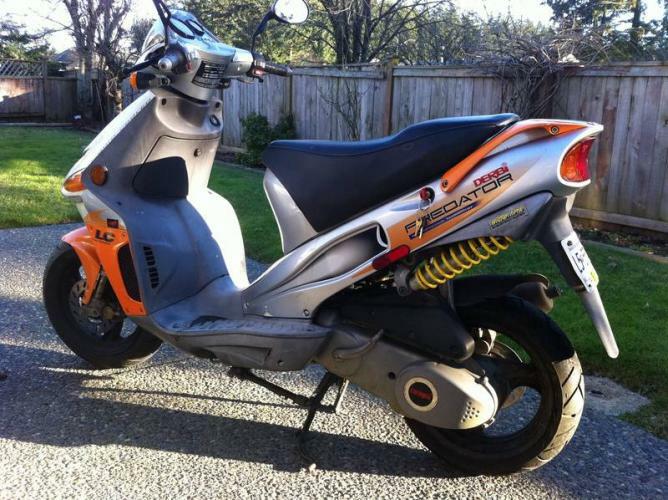 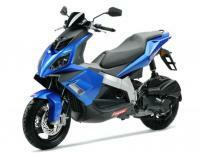 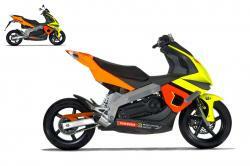 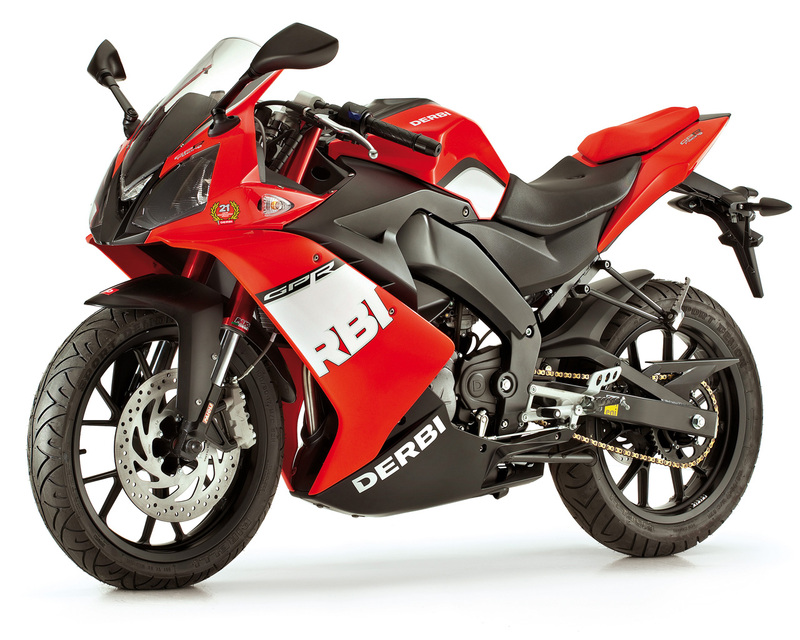 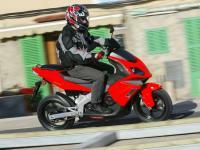 On this page we provide brief about DERBI brand, model and some review from customers of all the world. 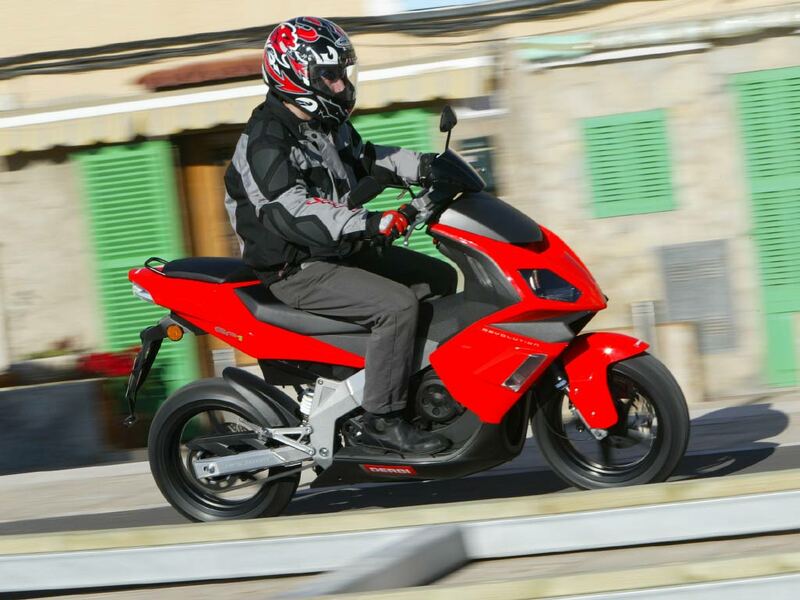 People who are looking for the latest and modern motorcycle may find their heart’s content in the Derbi Senda Baja 125 SM that is certainly one of the most stylish and modern motorcycles in 2014. 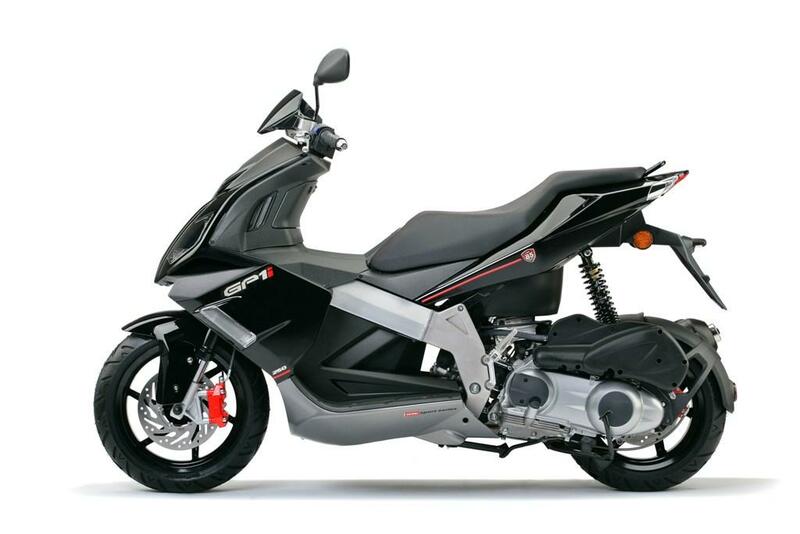 With the minimal of the plastic shells, excellent front lights, and highly transparent direction indicators as well as LED technology based rear lights, it has everything one would look for in a contemporary motorcycle. 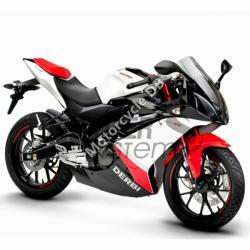 The bike comes with displacement of 124cc and with 4-stroke mono cylinder engine that is 2V Euro 3 air cooled. 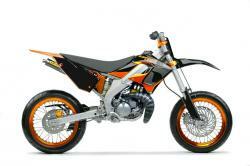 It generated 10.7hp at 9000 rpm and the maximum torque limit is 9.7 at 5000 rpm with 5-speed transmission. 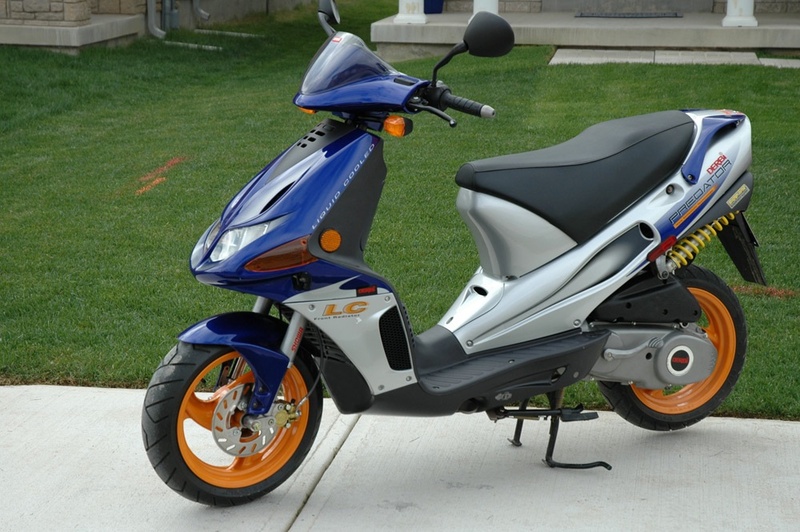 Changes are evident in its rejuvenated steel frame, telescopic hydraulic fork, 1955mm stroke and real hydraulic shock absorber that can be adjusted preload. 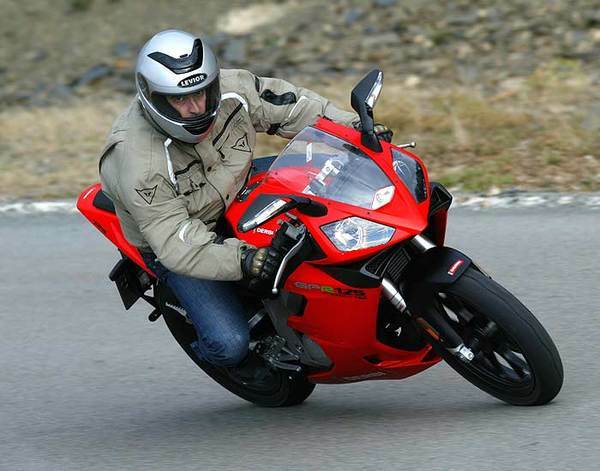 Best thing about the motorcycle is that it is one of the best choices for awakening the emotion. 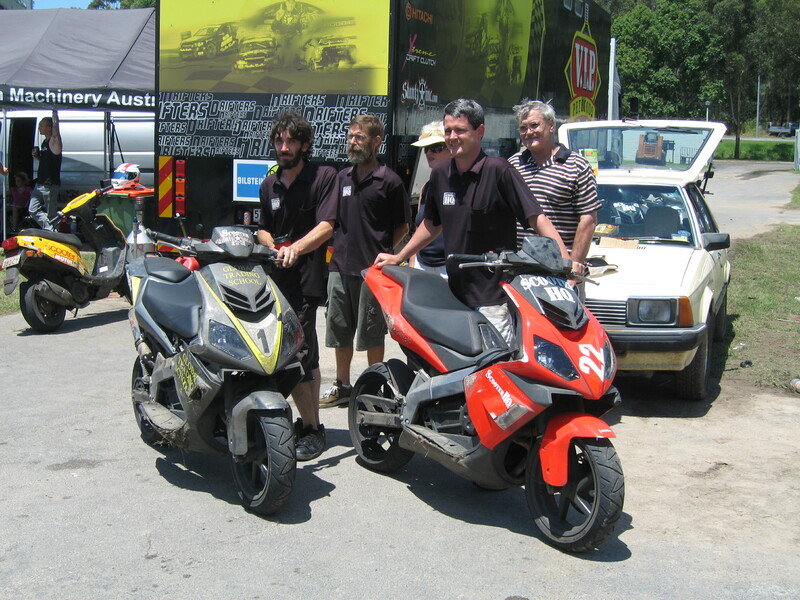 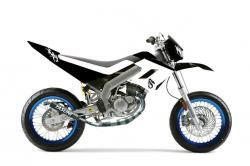 Users can choose Senda Baja Supermoto version as well. 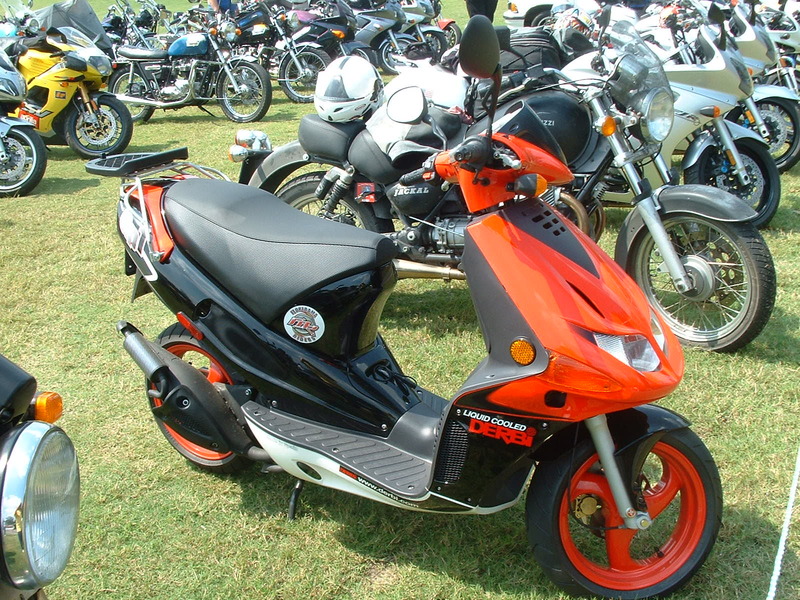 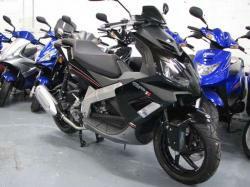 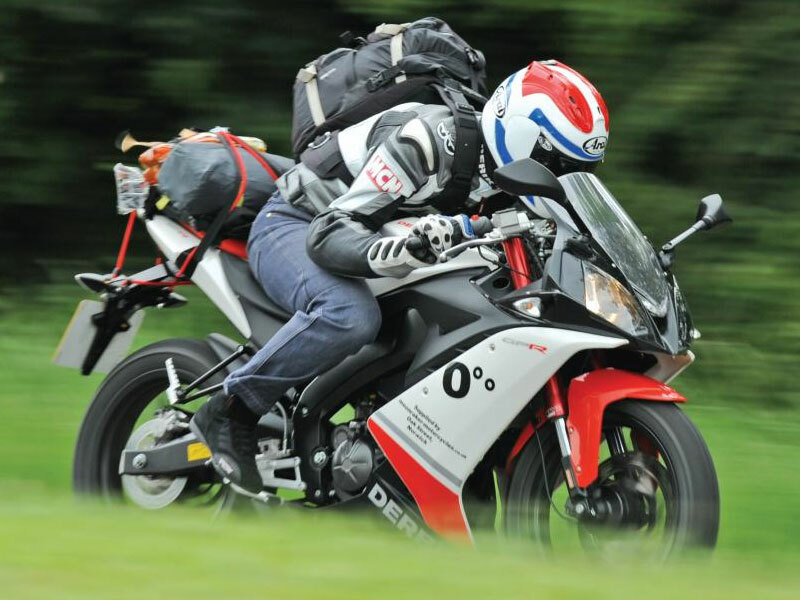 Agile as well as extremely sturdy, the motorcycle offers reliability and safety coupled with outstanding performances.